United Bank for Africa (UBA) Plc was on Saturday, August 8, 2015 honoured with an award as Nigeria’s biggest lender to agriculture. The award was conferred on the bank by the Lagos Chamber of Commerce and Industry (LCCI) at the chamber’s annual commerce and industry awards night. The LCCI awards night recognises, promote and celebrate private and public sector institutions operating in Nigeria for best business practices, growth through innovations, business sustainability and positive impact on people and the society. UBA was honoured on the night for consistently supporting the growth of agriculture in Nigeria. UBA, as far back as 2009, floated the largest private sector funding scheme of N50 billion to support agriculture and agro-processing industries in Nigeria. 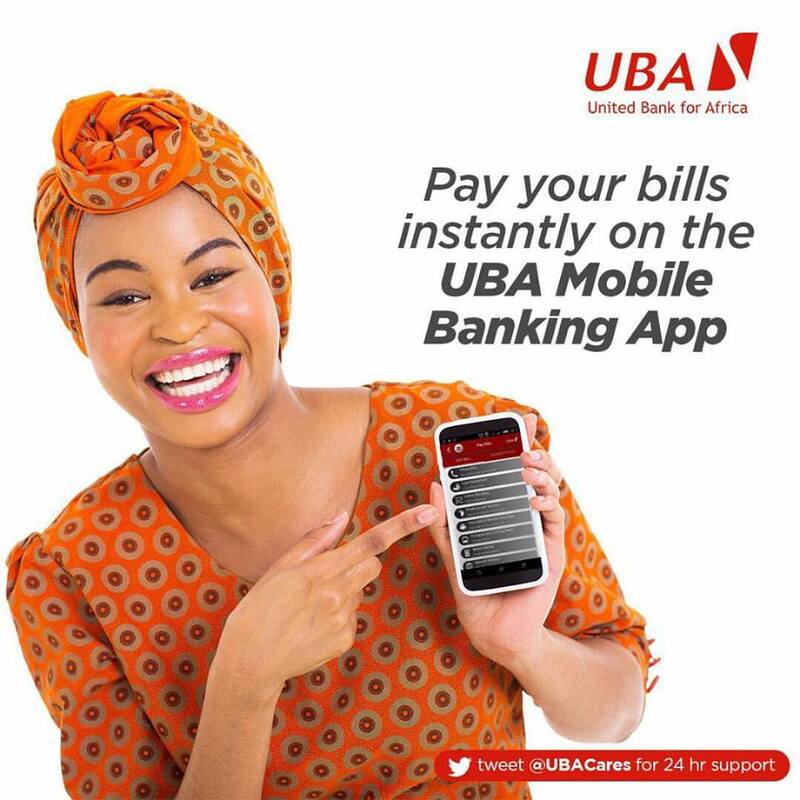 Since then, UBA have sustained its commitment to the agricultural sector by committing an average of 7% of its loan book to agricultural financing, well above the banking industry average of 4 %. UBA was also one of the two banks selected in 2010 to administer the N200 billion agriculture fund set up by the Central Bank of Nigeria (CBN) because of the bank’s commitment to agricultural financing as well as its spread across the country. Listing some of the consideration that LCCI considered in selecting winning companies for the LCCI awards, Aderemi Bello, President of LCCI, said that companies that were selected were companies that have broadly impacted on the society positively by challenging the status quo, redefining lifestyle creating wealth and vitality and giving people increased confidence to become better at what they do. Other key considerations, he said, included; compliance with set standards, regulations, level of disclosure and corporate governance. Commenting on award, Group Managing Director/CEO, UBA Mr. Phillips Oduoza thanked the LCCI for the recognition given to the bank, assuring that UBA will continue to support the agricultural sector. “Agriculture is key to diversifying the Nigerian economy from dependence on oil. As we have demonstrated over the years, we will continue to support and lend to the sector not only in Nigeria but across Africa" said Oduoza. The LCCI is the foremost private sector group in Nigeria with over 1,500 corporate members accounting for an estimated 70% of industrial output, 70% of general commerce and 75% of financial services in the country.